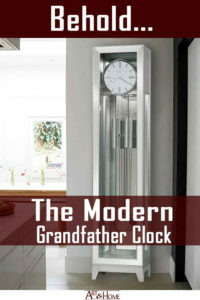 The Modern Grandfather Clock: Not Your Grandfather’s Clock! 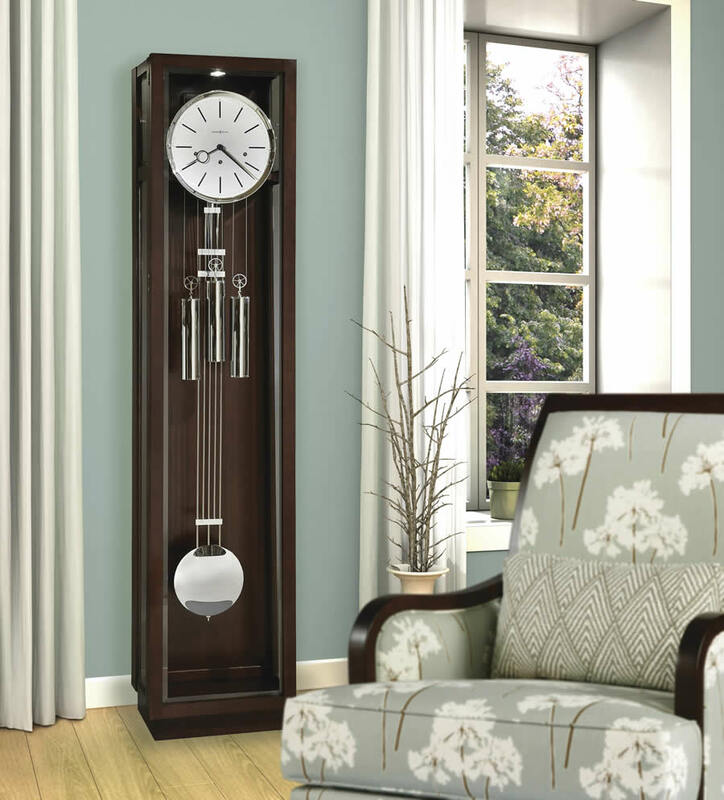 When you think about a Grandfather Clock, it probably conjures up images of a large, intricately carved wooden floor clock with roman numerals and an enormous brass pendulum. 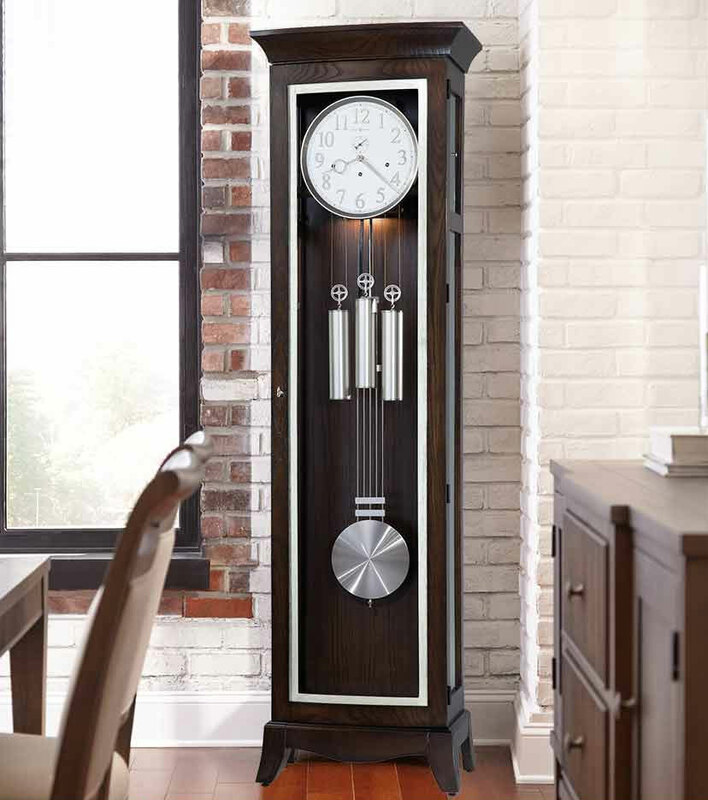 However, today’s modern Grandfather Clock bears very little resemblance to the old lines and structure but maintains the classic elegance and grandeur. 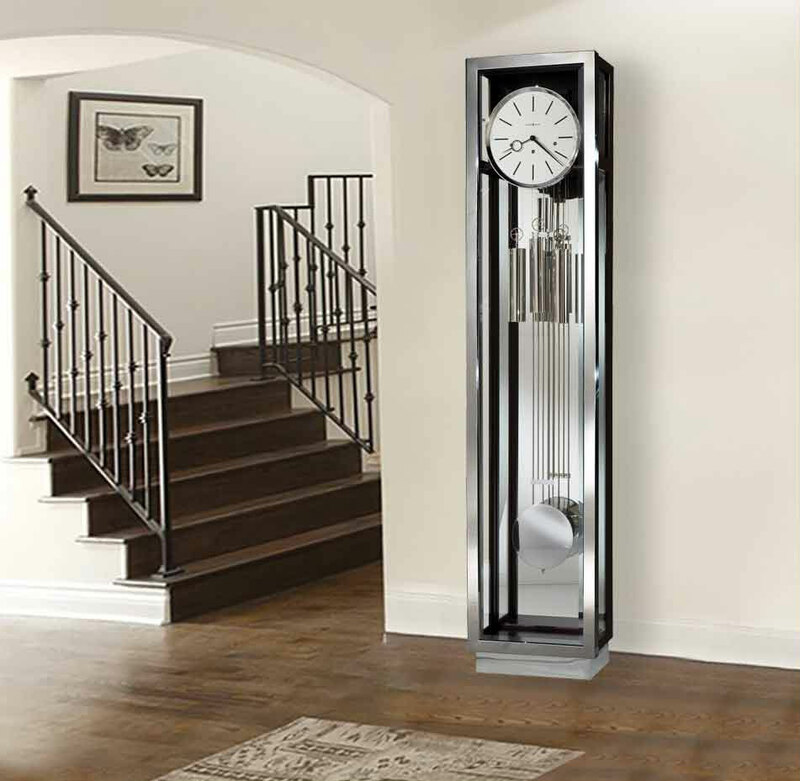 Today’s modern Grandfather Clock has clean, sleek lines and a crisp sophistication. 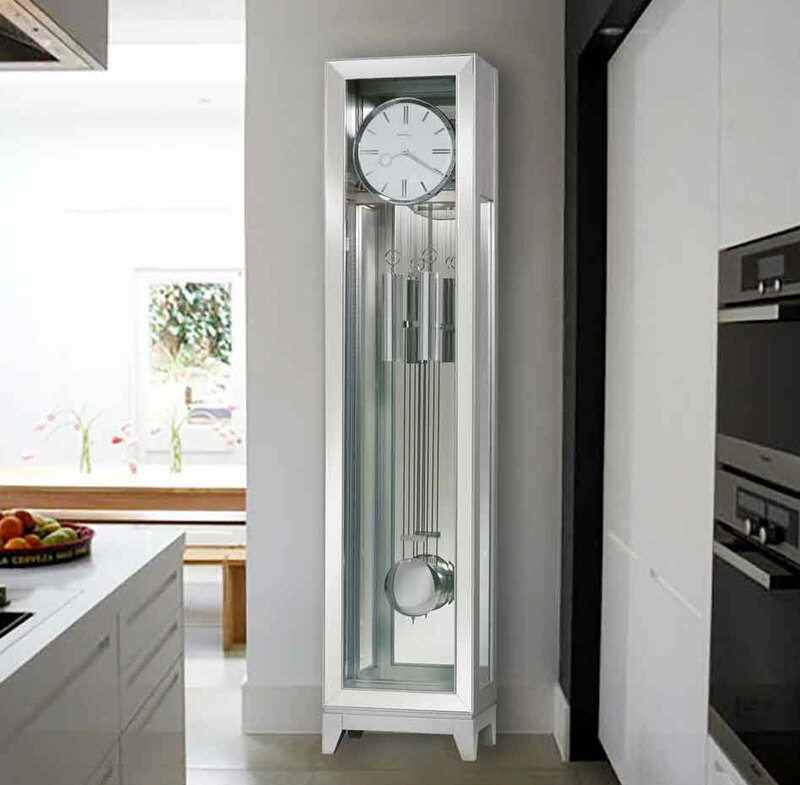 Still grand in scale, and always impressive, the Grandfather Clocks seen in contemporary homes look more like elegant pieces of furniture than something your grandparents had stuffed in some corner of their home. 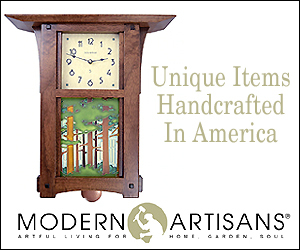 Don’t get me wrong, I love the look of an old-fashioned, beautifully carved Grandfather Clock. 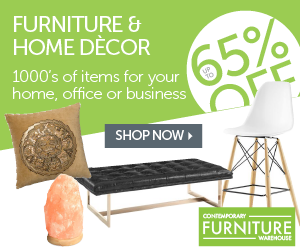 But there’s a place for heirlooms and there’s a place for modern styling. 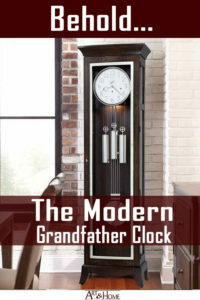 These modern Grandfather Clocks take their place among those who demand quality, excellence, and contemporary decor. As you can see, the classic elements remain. The large face, the pendulum, the impressive structure. However, the intricate carvings and curlicues are replaced by clean lines, modern finishes, and crisp accents. Even those which take on more of a traditional feel, with the traditional face, warm wood finish, and brass accents, still have a cleaner overall structure to their design. 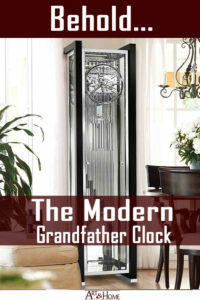 Of course, for those who prefer the good, old-fashioned Grandfather Clock, there are plenty spectacular models available. Even these classic designs have been updated with modern influences. As you can see, there is absolutely nothing wrong with the classic Grandfather clock. Some of the designs and intricate details are absolutely stunning. However, that aesthetic doesn’t always fit well with modern or contemporary designs. 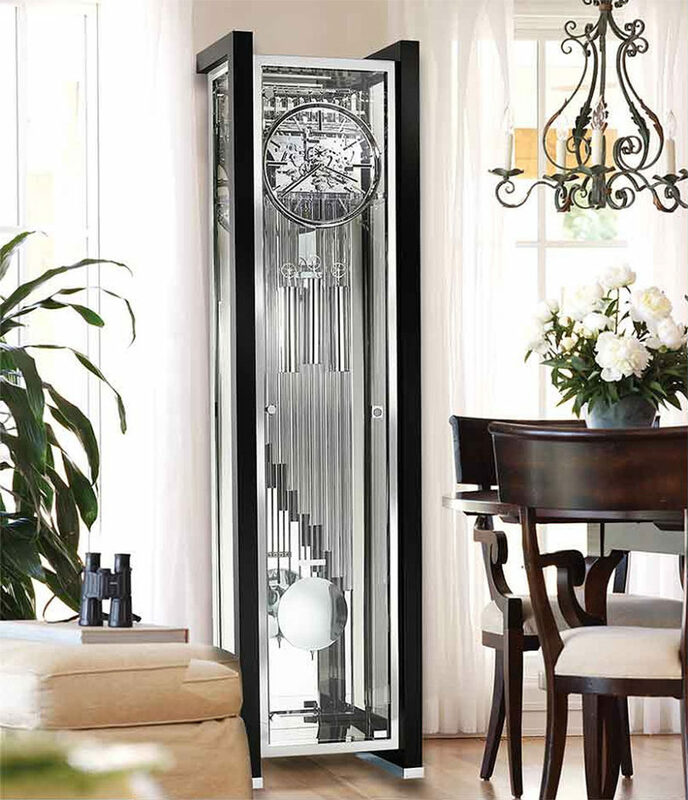 So, for those who want all of the elegance of a Grandfather Clock without the antique feeling of their Grandfather’s Clock, a modern Grandfather Clock provides just the right mix. 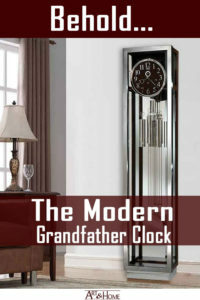 Of course, if you still want to see more… feel free to check out the complete collection of Grandfather & Floor Clocks.